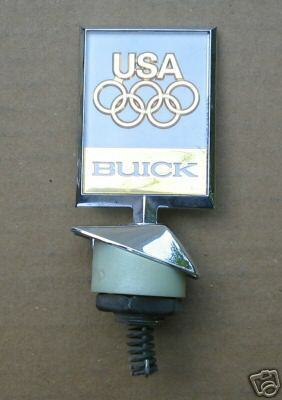 Back in 1984, with the olympics going on in Los Angeles, Buick sponsored this event. Which meant some special Buick vehicles were created to commemorate the event. 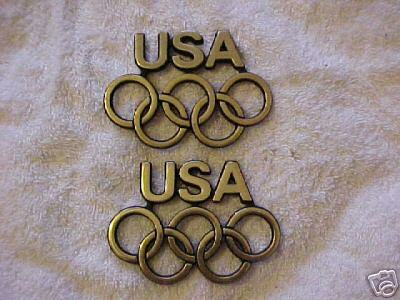 The Buick Regal was one of them & had some neat looking emblems affixed to mark these special cars. 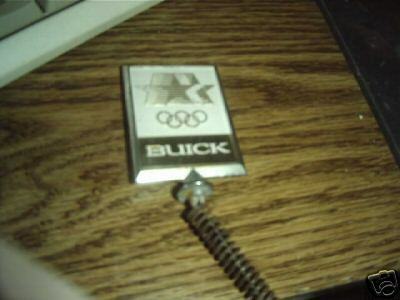 Buick did the same in 1988 using a “Buick USA” theme.